Jessica Kingsley Publishers is a wholly independent company, committed to publishing books that make a difference. In 2006 the imprint Singing Dragon was born, publishing authoritative books on complementary health, ancient wisdom and well-being. Health, Mind & Body Can I Tell You About Being Jewish? 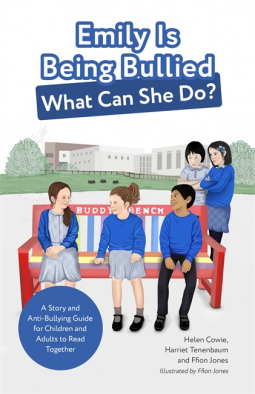 Biographies & Memoirs Emily Is Being Bullied, What Can She Do? 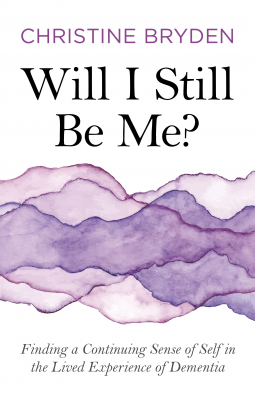 Nonfiction (Adult) Will I Still Be Me? 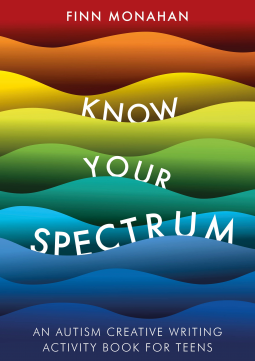 Nonfiction (Adult) Know Your Spectrum! 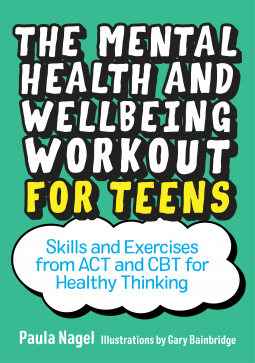 This easy-to-understand, engaging guide arms teens with healthy thinking habits and coping strategies for staying on top of their mental health. Using tried and tested therapeutic techniques, readers are given the tools to build their own personalised mental health 'workout' to boost their emotional resilience and well-being. Can I Tell You About Being Jewish? What does it mean to be Jewish? Are there different ways of being Jewish? Can you be Jewish but not religious? 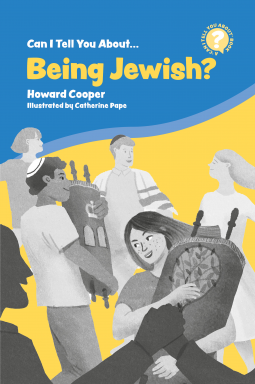 In this friendly guide, 12-year-old Ruth explains the different ways a person can experience being Jewish, by introducing us to her family and friends. Autism in women and girls is still not widely understood, and is often misrepresented or even overlooked. 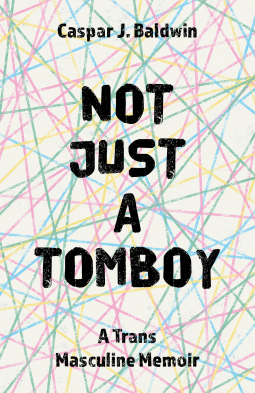 This graphic novel offers an engaging and accessible insight into the lives and minds of autistic women, using real-life case studies. 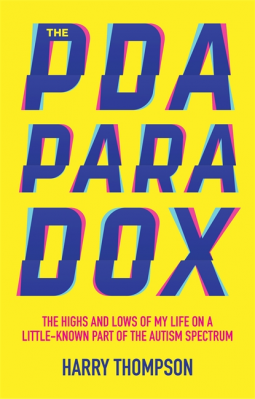 Diagnosed with Pathological Demand Avoidance (PDA) in his teenage years, Harry Thompson looks back with wit and humour at the ups and downs of family and romantic relationships, school, work and mental health, as well as his teenage struggle with drugs and alcohol. Not everyone with autism is the same. This workbook will help teenagers recognise their own individual spectrum of autistic behaviours, and reflect on the specific challenges they face, their own strengths and how they relate to other people. 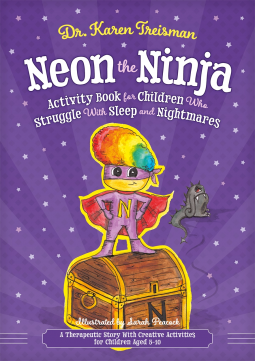 Neon the Nightmare-fighting Ninja has a very special job. He looks after anyone who finds the night time scary. Lots of us have nightmares, but Neon loves nothing more than using his special ninja powers to keep them far away. Meet Emily. She is being bullied by a group of children at school. She describes how this makes her feel, think and act. Eventually, she finds ways to help herself and also realises that she can get help from other people - both adults and other children. 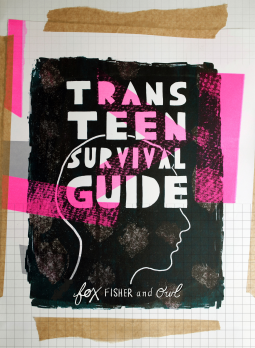 Frank, friendly and funny, Trans Teen Survival Guide will leave transgender and non-binary teens informed, empowered and armed with all the tips, confidence and practical advice they need to navigate life as a trans teen. 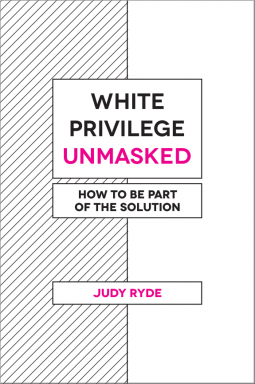 by Edited by Barb Cook and Dr Michelle Garnett. Foreword by Lisa Morgan. 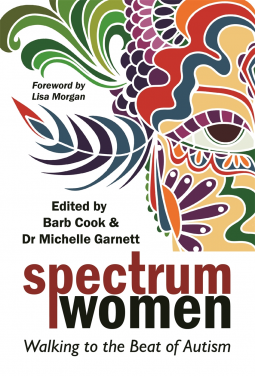 Barb Cook and 14 other autistic women describe life from a female autistic perspective, and present empowering, helpful and supportive insights from their personal experience for fellow autistic women. Michelle Garnett's comments validate and expand the experiences described from a clinician's perspective, and provide extensive recommendations. 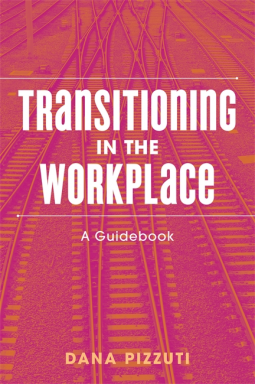 Edited by Barb Cook and Dr Michelle Garnett. Foreword by Lisa Morgan. 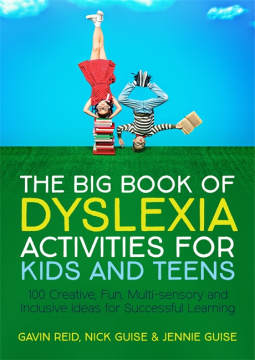 Written for 14+ year olds, this accessible book empowers young people with dyslexia to make a smooth transition to college, university or the workplace. 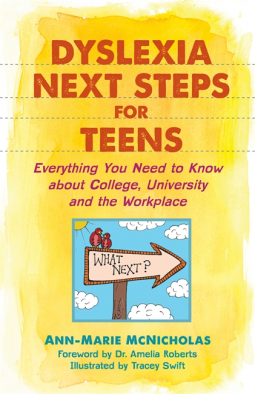 An engaging and informative guide, it will help you plan and make decisions about the next stage of your education or employment. Therapeutic parenting is a deeply nurturing parenting style, and is especially effective for children with attachment difficulties, or who experienced childhood trauma. 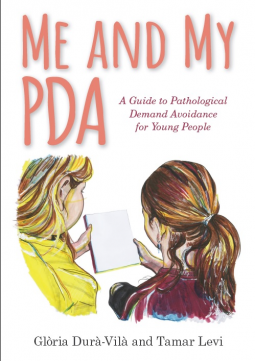 This book provides everything you need to know in order to be able to effectively therapeutically parent. 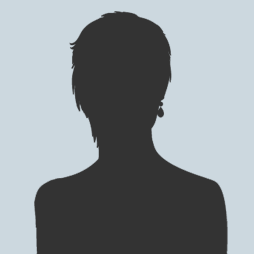 This story is about a Giant who lives in Nowhere, with no one around to make friends with. He's so lonely that he goes searching for the village of Somewhere - only to find that he's still too big to fit in! 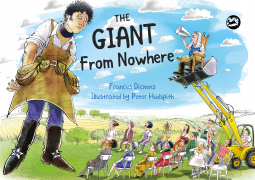 The Giant seems huge and scary to the villagers, but can they learn to understand him and make him feel at home? 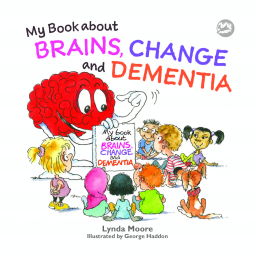 What does dementia do to the brain? And how can we help if someone we know, like a parent or a grandparent, has the disease?